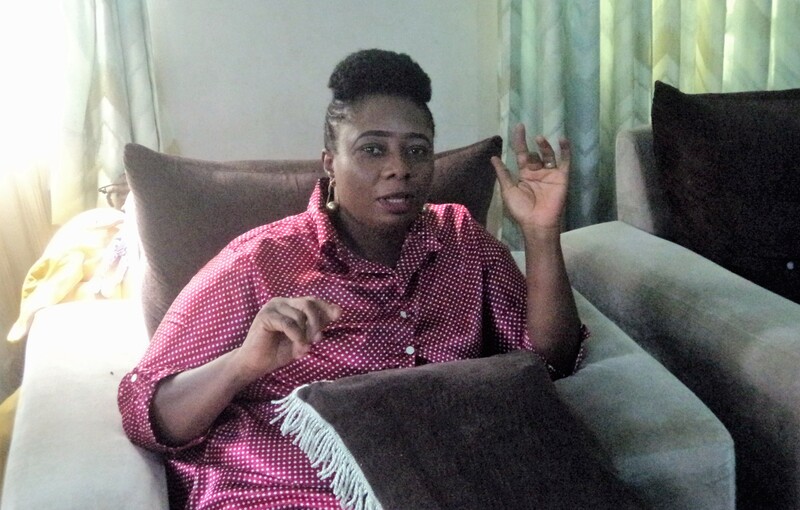 The newly appointed Public Relations Officer of Delta Central Taskforce on clean environment, Delta State Waste Management Board, Mrs. Onajite Monica Eduzuka has tasked community newspapers and other media organizations to help educate the people on the need to dump refuse at the approved sites. Mrs. Eduzuka in a chat with select media houses, stressed the importance of hygienic environment and why people should keep to rules and regulations regulating the PSP establishment. What will you say has been the major challenge faced by the WM board taskforce in the performance of its task? There are many challenges the taskforce faces daily. This include: the lack of awareness and cooperation of the residents, who, actively decided to dump waste indiscriminately and refused to patronize authorized PSPs. Also, getting good dumpsite and maintenance of these dumpsites, and roads has been a major challenge that the DS-WMB has tried to solve. The Taskforce also need to have enough personnel to go round to enforce compliance of environmental cleanliness, in conjunction with the Judiciary and Police, who have been very cooperative. Getting the cooperation and buy-in of the Local Governments was another great challenge. As PRO of the DS-WMB Delta central taskforce, how would you describe your relationship with the media? We have just been appointed to this office in January 2018. We are reaching out to the media for support in creating the necessary awareness by all citizens to maintain a clean environment. We intend to visit all radio and television stations, speak with churches, clubs, associations, town meetings, market associations, NGOs, etc, to pass the message down to all residents of Delta Central on the need to maintain a clean and beautiful environment and to cooperate with the DS-WMB. How do you intend to enforce environmental cleanliness? The taskforce personnel will be sent round to ensure that all buildings have authorized PSPs that they are working with and if they are not working with any authorized PSP, they will be charged to court. We will also patrol illegal dumping grounds and stop people from dumping refuse on the roads or turning any empty space into a dumping ground. Mobile Court sessions will be held in different spots within Delta Central and any individual, market or corporate body that are not participating in the scheme with authorized PSPs will have to answer to the courts, just as it is in Akwar-Ibom, Edo and Lagos States. What is your advice to citizens to ensure a clean environment? We will advise all our citizens to cooperate with us so we can have a clean environment. You can read and see States and countries in the newspapers and television, or for those who have travelled abroad. The streets are clean. It is the action of the citizens cooperating with the relevant government agencies that make those places clean and beautiful. Let us all join hands to get a clean environment. Clean your homes. Register with the authorized PSP in your zone for them to collect the waste and send to government approved dumpsites. Where residents have any issues with the PSP, they can reach us and we try to resolve these issues amicably. We are all working towards the same goal to achieve environmental cleanliness. The government is doing so much to support environmental cleanliness programmers. What Areas would you recommend to achieve a clean environment?